Why choose Lyon for homeschoolers? 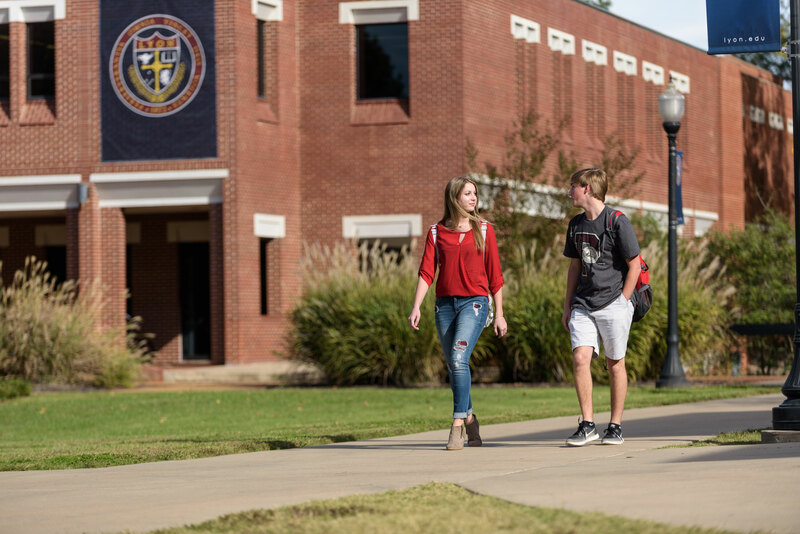 Lyon College recognizes the potential possessed and readiness demonstrated by most homeschooled students to engage in a very rigorous, traditional liberal arts education. Often homeschoolers are among the best and brightest of our students, and we want you to know just how welcome you are here. Below you will find application instructions specifically for homeschooled students, as well as resource material and background information. Lyon classes are geared toward small groups, individual attention, and group discussion. With an average class size of 15, a student-teacher ratio of 14:1, abundant seminar courses, directed studies (1-2 person individualized classes), and faculty members who truly love teaching individual students, Lyon will be a much easier transition for most homeschool students than many other, larger institutions. Explore the life of the mind, hone your unique perspective, and learn to live the self-examined life great thinkers and philosophers have lauded for centuries. While at Lyon, you can also study with the best. Lyon faculty have won nearly two-thirds of the CASE/Carnegie Arkansas Professor of the Year awards since the first one was presented in 1989. We also leverage the liberal arts, teaching students to think critically, communicate effectively, and write persuasively. Don't think outside the box- ask why there is a box! Break through your boundaries, integrating, leading, and adventuring in new places, and learn to push the envelope and lead while you're doing it. Take the L.E.A.P. through Lyon's Education and Adventure Program, which helps you learn to lead while caving, camping, canoeing, rock climbing, bouldering, mountain biking, and ice-climbing (among other things)! Also make time to give back to your community through volunteer work, campus organizations, service opportunities, and more! You can also hit the road with faculty members and fellow students as you attend conferences, present papers, and learn from leading scholars in other geographic regions. Take flight—not metaphorically but literally, as you venture forth to other countries, immersing yourself in foreign cultures, eating local cuisine, and doing it all as we pay for your airfare and lodgings. Our Nichols International Studies Program allows Lyon juniors and seniors to travel internationally to unbelievable locations for next to no cost. Whether you want to explore Incan ruins in Peru, the Bastille in France, or the Caribbean via a sailboat, we have trips that will invigorate your mind, body, and soul. 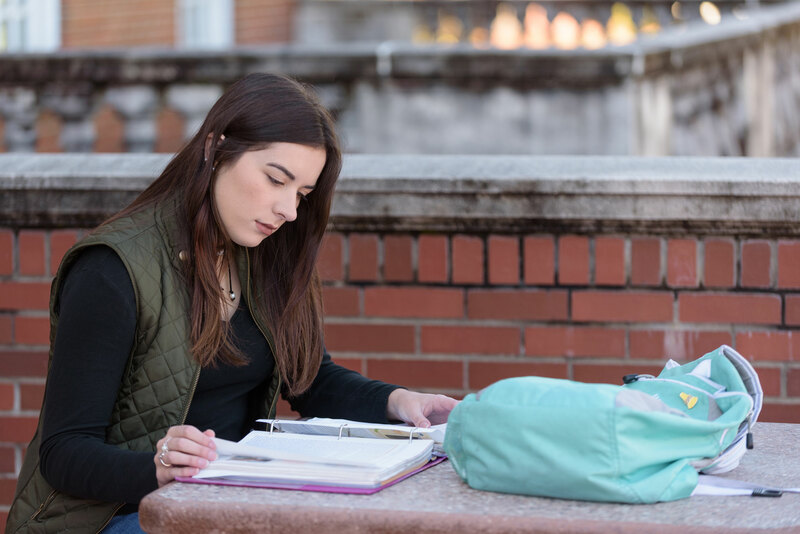 Nichols journeys are also affordable—the cost of airfare and lodgings is covered by Lyon, and most students only have to budget for food and incidentals. Often homeschoolers worry about college applications processes. Our goal at Lyon is to make the process as easy for homeschoolers as possible. For most homeschool students the process is simple and the bullets below can guide you. Below are resources that you are welcome to use if they are helpful to you. 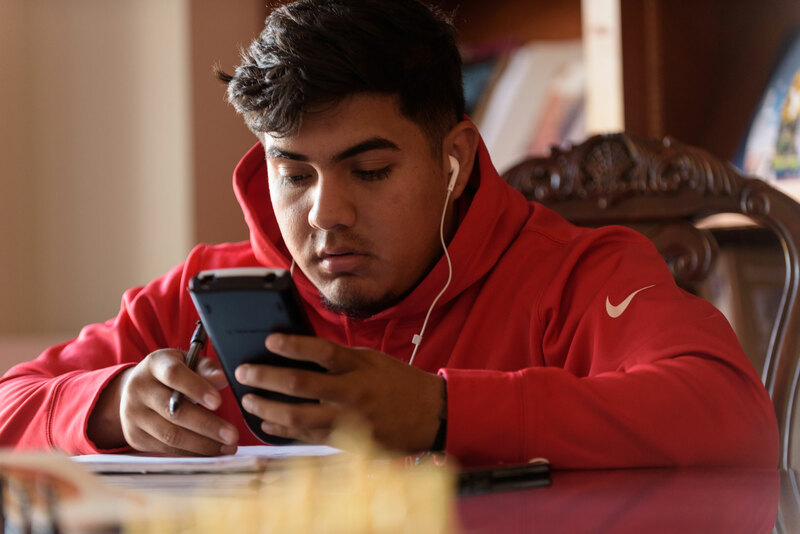 If you are completing any dual-enrollment courses (college-level courses that you want to use for both high school and college credit), please indicate the name of the college on your Application for Admission. Your dual enrollment coursework should be included on your high school transcript. 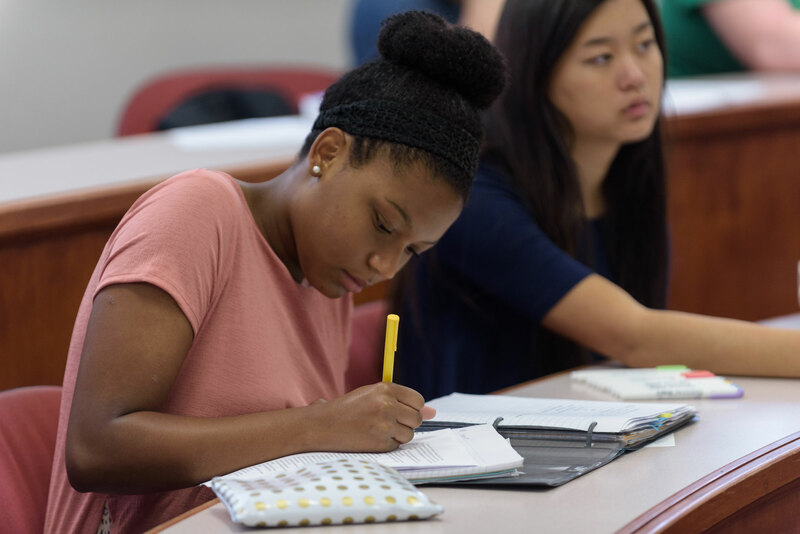 To determine transfer credit, we will also need an official college transcript and catalog (or a URL to a web page that contains course descriptions) for each college-level course.